Save the Date; Save a Life! 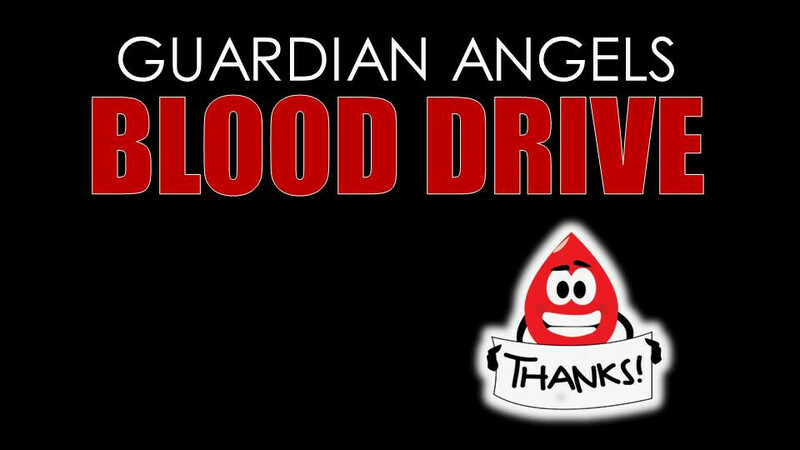 Guardian Angels is hosting a Red Cross Blood Drive on Monday, February 25, 1:00 pm-7:00 pm. Please “Give From the Heart” by scheduling an appointment on the list at the Welcome Desk, or by calling Julie Mathews at 651-253-7759, or going on-line at redcrossblood.org using sponsor code: Guardian Angels.